(Natural News) Chronic stress can take its toll on our overall health and well-being. Adaptogens are natural substances that can increase your body’s resistance to stress. 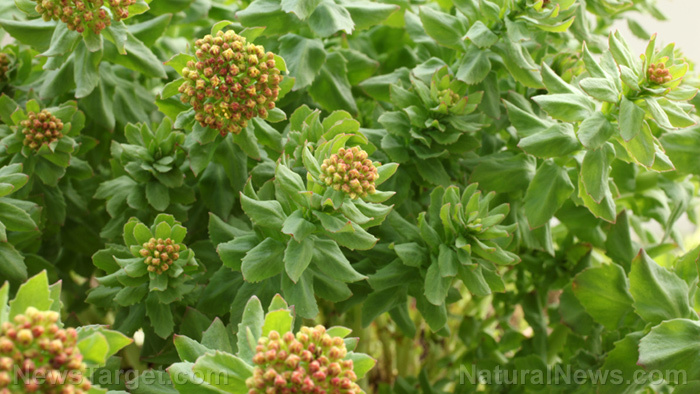 Rhodiola is a potent adaptogenic herb that can reduce the negative effects of stress on your body and help improve your overall quality of life.